Ferrero will be showcasing tic tac mints, the perfect accompaniment for a salon’s reception area and when offering hot and cold beverages to customers! 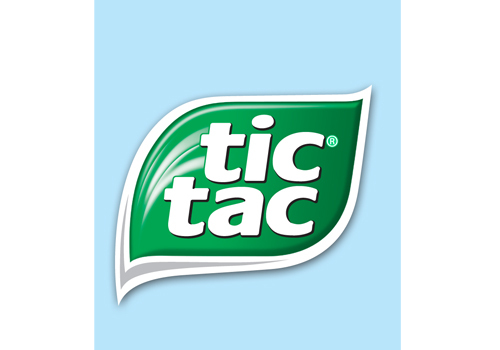 The iconic and much loved tic tac pack has 100 minted layers and takes 36 hours to make. Visit the stand to sit, chat and relax – try the product in our lounge.